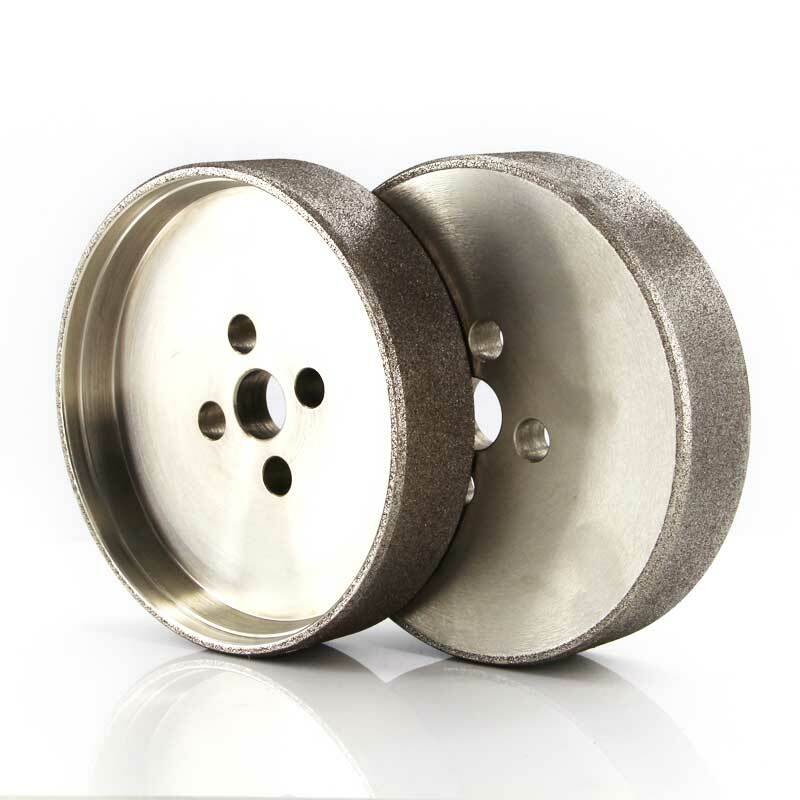 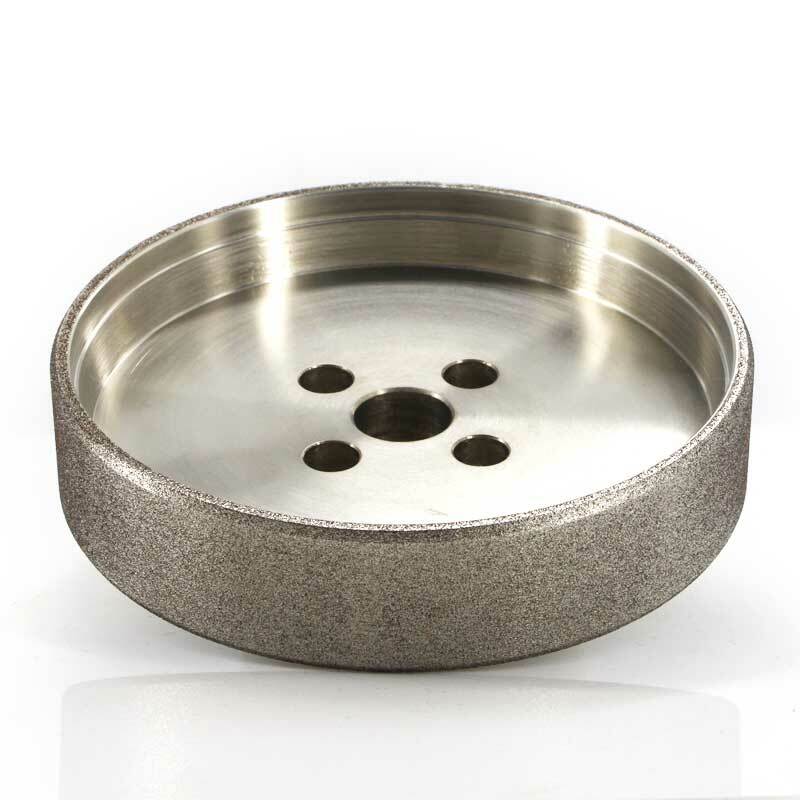 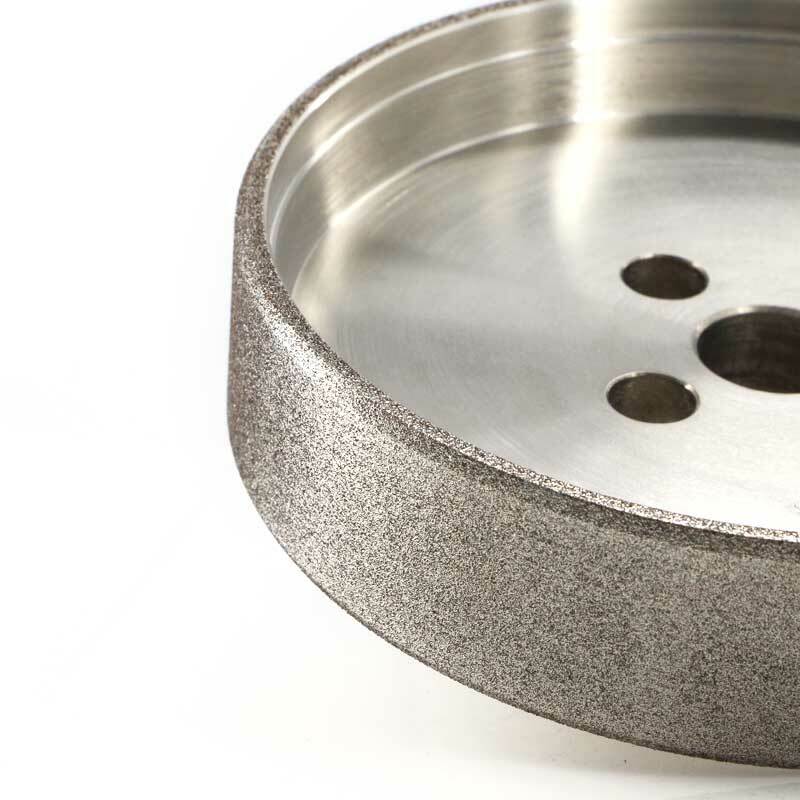 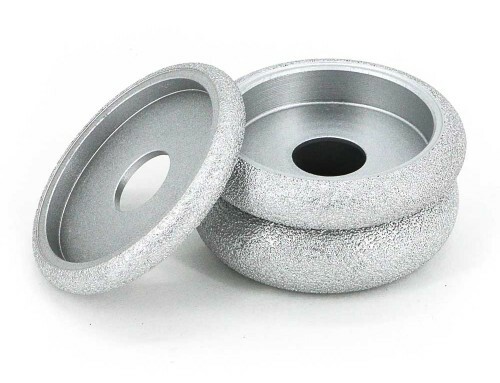 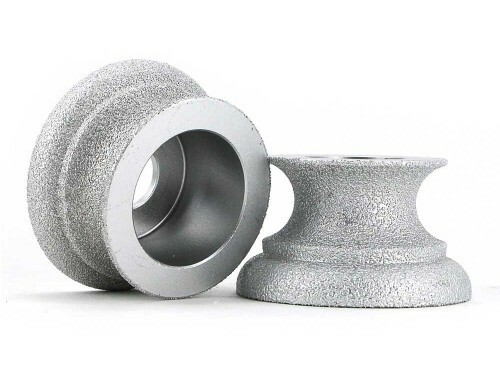 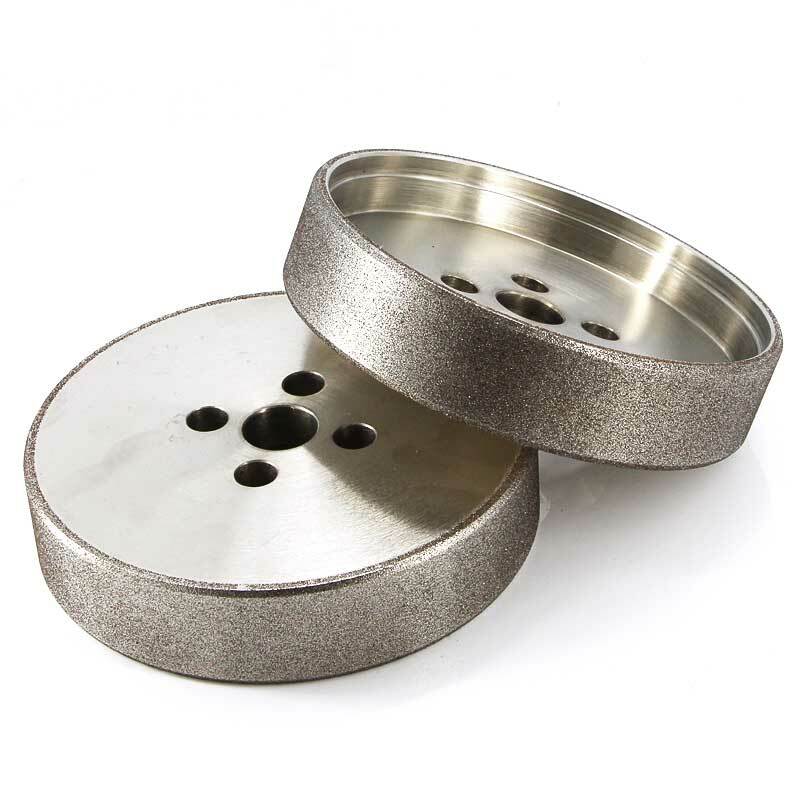 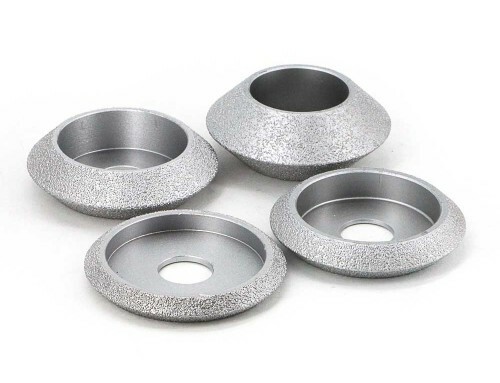 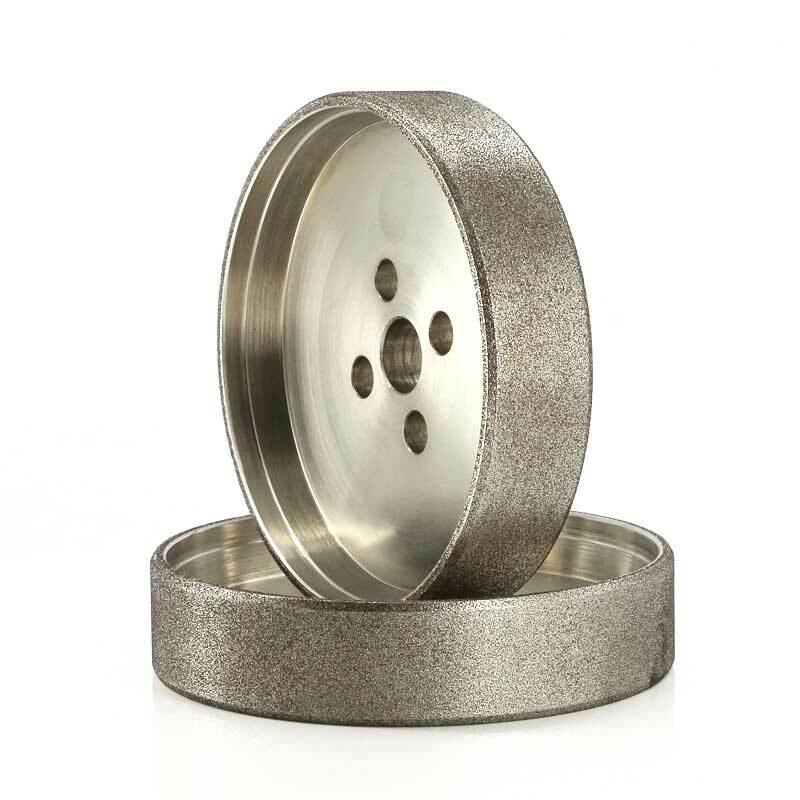 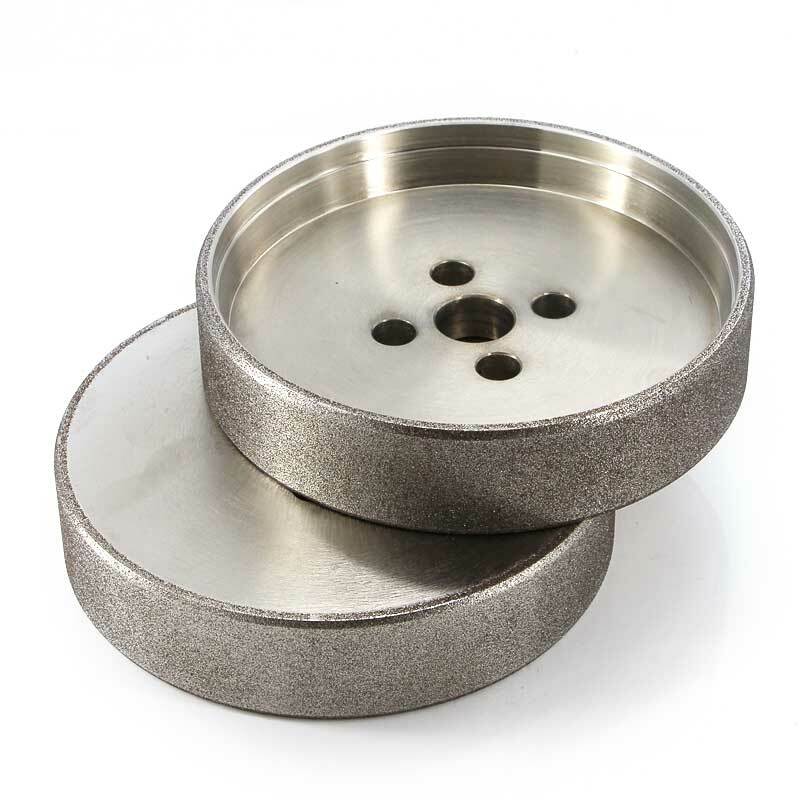 6A2 straight cup diamond plated grinding wheel is the most oftenly used grinding wheel,this type grinding wheels are Designed for fast grinding with features of every electroplated bond grinding wheels. 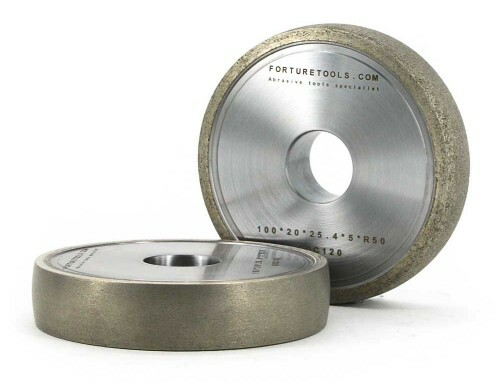 Ideal for general purpose applications on tungsten carbide,wood turning tools,circular saw blades and band saws made of tungsten carbide,high speed steel,cermet and PCD;processing woodwork drills and mills. 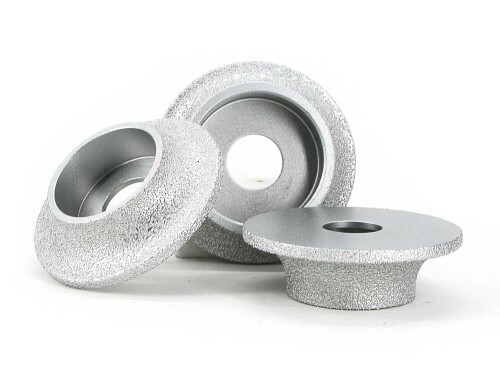 Need more assistant about choosing correct grinding wheels,feel free to contact us.we will give you the best solutions first,then design abrasive products special for you.